Help us to build real-time innovative services and products that have industry impact. Become part of our successful Sales Team who are at the forefront of IE HAULIER’s expansion and growth, constantly working to spread the message that IE HAULIER is the must have advertising and membership solution in Ireland’s road transport industry. We are looking for equally motivated and enthusiastic Sales Executives to join our fantastic team and be part of our on-going successes. 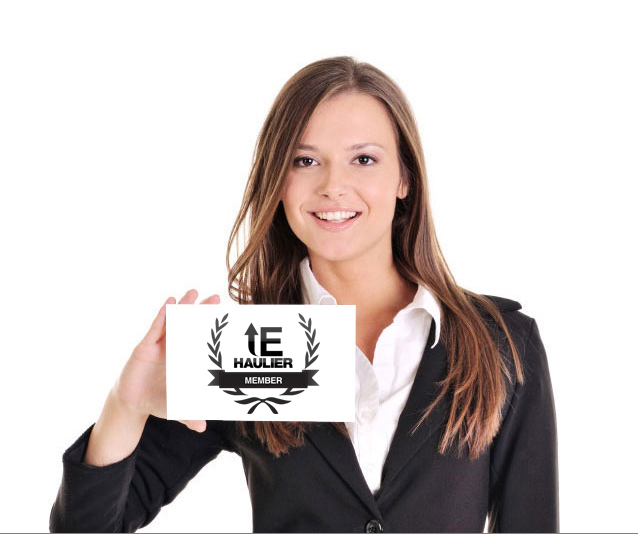 People who work at IE HAULIER say the biggest draw is their colleagues. You’ll find a generous, friendly team that is passionate about World Haulage Ltd and the haulage industry at large. At IE HAULIER, we have a bold aspiration to reach every logistics industry worker in Ireland. We believe that goal is more attainable with a team that understands and represents different cultures and backgrounds and we are committed to providing equal employment and advancement opportunities. Copyright © 2019 IE Haulier All rights reserved.